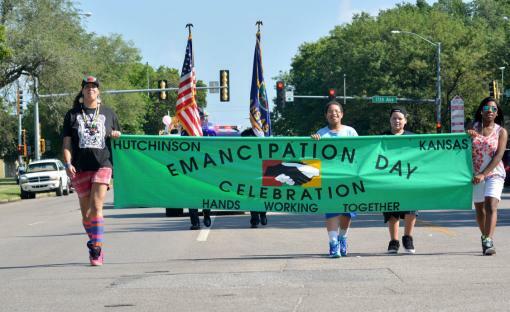 Beginning in 1889 the Black Community of Hutchinson, Kansas has annually celebrated the January 1, 1863 issuance of the Emancipation Proclamation. By signing the Emancipation Proclamation President Lincoln initiated the legal process that resulted in the total abolition of slavery in the United States with the ratification of the 13th Amendment to the Constitution. 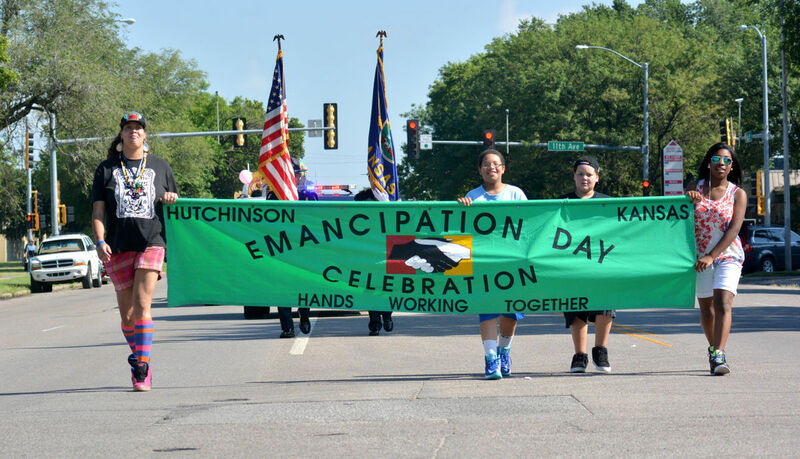 Although the Emancipation Day Celebration has its origins in the unique historic experience of Black America these events are open to people of all races to celebrate and enjoy. The public is encouraged to attend. 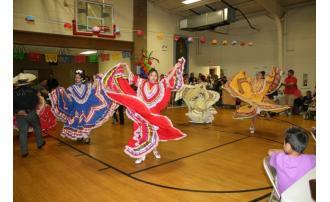 For more information contact Charles Crumble, 620-899-9012.